TPay that was founded in 2014 by Sahar Salama was among the first Fintech startups in the region to revolutionize digital payments by connecting consumers, businesses and mobile operators using Direct operators billing (DOB) – the highest penetration and most useable mobile payment method. Since its launch, the startup has processed over 2.6 billion transactions from across the region. “It is a very exciting moment for TPay to be able to make its first acquisition after only 3 years of operations, which is a great achievement for any company at this young age.” said Sahar Salama, CEO of TPAY Mobile. “The acquisition fits our strategic and ambitious growth plans to serve more partners and accelerate moving to the next level in TPAY’s growth plans.” . Interestingly, DCBEgypt was also founded 2014 and used to offer direct carrier billing services with 2 mobile operators in the country. “Sharing the same vision and strategic plans; We are positive that we made the right decision to handover what we built to what is fast shaping up to be the region’s most important Fintech player,” said Mostafa Elshafey, Founder & CEO of DCBEgypt. “We are very confident that TPay’s management will continue to deliver exceptional growth and we wish the TPay team the very best in their future plans” added Elshafey. TPay is one of the portfolio companies of A15, a VC that invests in digital products and technology brands. TPay is currently present in more than 13 countries in MENA and has an aggressive expansion plan in progress. 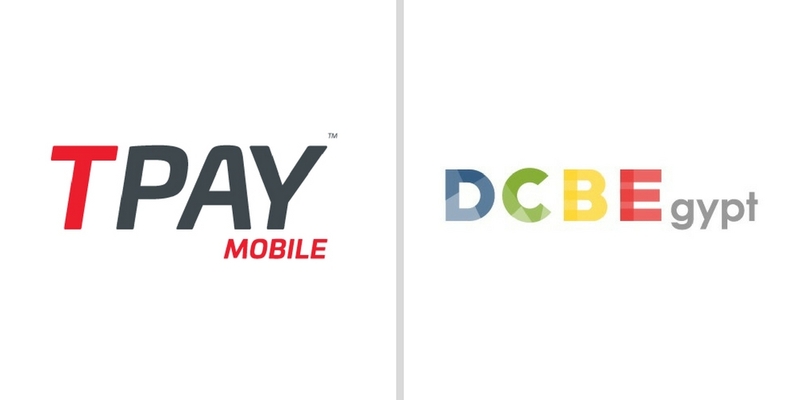 With the acquisition of DCBEgypt, it will be able to offer DCBEgypt’s clients a greater regional experience. MENA has witnessed explosive growth in fintech sector with more than $100 million invested in the regional fintech startups in last ten years. According to the same report, they are expected to raise $50 million this year alone. Mostafa Elshafey, Founder & CEO of DCBEgypt won’t be joining TPay as a result of acquisition, we’ve confirmed with A15.